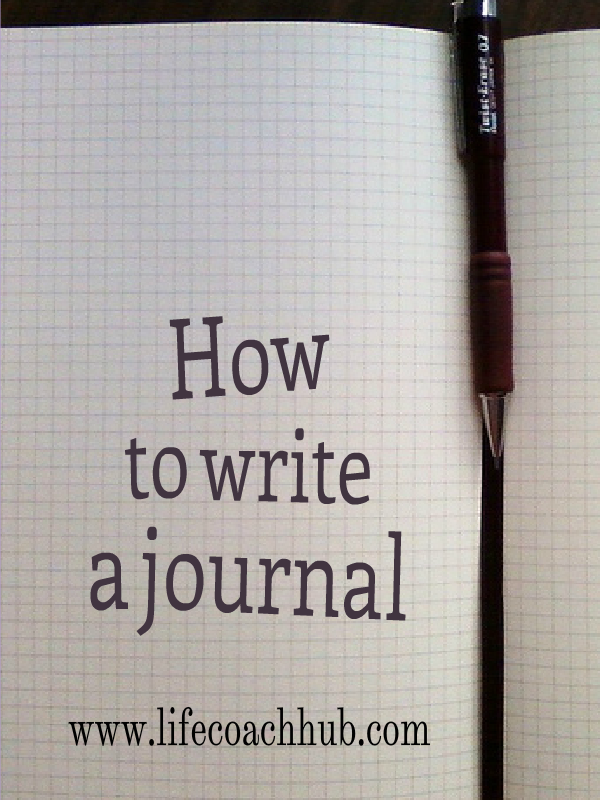 So, you've heard about the emotional benefits of journaling, but how do you get started? There are several approaches to journaling and the most important thing is to find the one that suits your needs and your reasons for journaling in the first place. Think carefully about why you want to begin journaling or writing therapy. For some it is to keep a record of your thoughts and feelings during a particular stage in your life, for example many women keep a journal during pregnancy. Others keep a diary of their thoughts, feelings and experiences while travelling or keep journals for their children as they grow up. For something like this you might like to carefully choose an attractive and well-bound notebook or diary to record in daily and have as a keepsake, with room for pictures or souvenirs along the way. Journaling electronically is just as effective and there are several websites offering journaling, or you could simply create a file on your computer and store text and pictures there. The problem with buying an expensive and attractive book for simple journaling or writing for therapy, is that the blank pages can be very daunting and you may find it hard to even get started. When the book is crisp and new you may be put off by fears of spoiling this nice neat book with untidy handwriting or disorganised thoughts. You need to be able just just let the thoughts and feelings flow naturally, without worrying what it will look like or how easy it is to read. So, unless you are planning to keep your book as a record, diary or scrapbook, I would recommend a simple A4 or A5 lined notebook. I prefer a ring bound book as I like to be able to add to it wherever I am, even out on a walk or on the train, and I find this is much easier when you can fold the book back to write in it. You may find the space on an A4 page a bit intimidating the first time, so perhaps start with an A5 book for your first journal. But if the notebook you use is cheap and basic, don't scrimp on the pen. You need a pen that flows easily across the page and doesn't scratch or dry out. You may surprise yourself once you get started, I find that once ideas start to flow, my hand can't keep up with my thoughts, so an easy flowing pen is a necessity. Words come much more easily when you don't have to worry about presentation, grammar or spelling, and the most effective writing therapy concerns itself with none of these things. Give yourself permission to doodle, scribble, ramble on, and write in your untidiest handwriting. This will give you the freedom to really pour out your feelings. If you are a bit of a perfectionist and feel the need to create a worthwhile end-product, then you will have to learn to break free from this when journaling. It doesn't matter about the handwriting, or even if it makes sense. No one else is going to read it, you don't have to hand it in to an English teacher for marking, so don't worry about what you say or how it looks on the page. It's quite possible that you won't even read back most of your journaling to yourself, unless you are using it for something specific, and in that situation I'm sure you would be able to get the gist of it. So let yourself write freely so that you can express, work on, and resolve your problems. So what do you write about in your journal? Get it onto the page. Once you have decided to try journaling or writing therapy, stick with it for a while. It may help to set aside a specific time to do it each day and work this into your daily routine. Remember that the times you feel most resistant and the subjects you find hardest, are the times you need it most. Don't expect to resolve everything by journaling though. It's a great stress reliever and there are obvious health benefits to expressing your emotions and relieving stress in this way. It could help you find solutions to your problems, help you find peace of mind or give you clarity, but often it can just help you to realise that you need professional support to work through an issue. 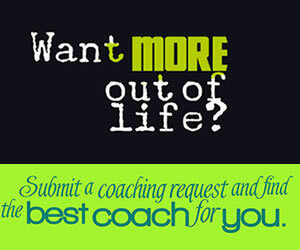 Having approached the issue already through journaling ,you will find it much easier to get to the root of the problem with a therapist, counsellor, or coach. Interested in getting started yourself? Read more of my articles about writing therapy and journaling. 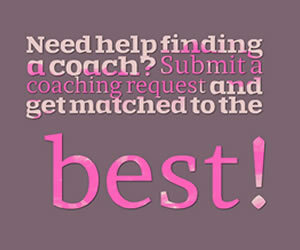 Please contact me for coaching or support with journaling. Stacey Gillette-Palmer Happiness/Stress Relief Life Coach I collaborate with big hearted women who are fed up with feeling overwhelmed and unfulfilled.